Our dedicated and motivated staff has one primary goal—your utmost comfort! We feel it’s important that you understand the treatment that you’ll be receiving so that you can relax during the procedure. We are eager to answer any questions regarding your dental care. Please feel free to share with us your needs and concerns. 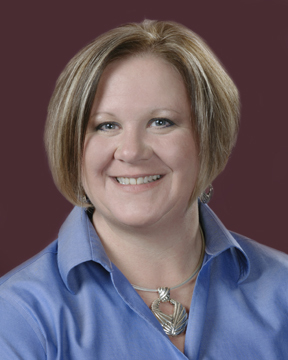 Kristin has 20 years experience in the administrative field and has been Office Administrator for Dr. Robison since 2002. Her duties include scheduling, treatment plan coordination and assisting patients with finance options and insurance questions. Kristin attended Business Administration classes at Penn State University and Lock Haven University. She is certified in Dental Radiography and BLS. Kristin is married to Brian, a meteorologist and has a son RJ who loves baseball and plays the violin. Kristin enjoys her home, gardening, cooking and entertaining. A Philadelphia native, Annette has made Dentistry her career and has been a chairside assistant for Dr. Robison since 1992. Annette is an Expanded Function Dental Assistant. She takes pride in providing the best quality dentistry to our patients. She enjoys spending time with her family, taking care of her pets, and is an avid Philadelphia Eagles fan. 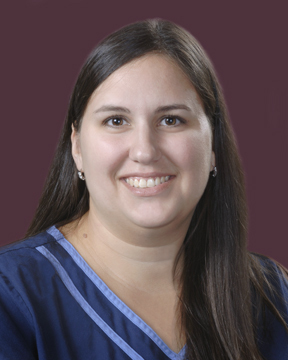 Amber has been in the dental profession for 11 years and has been a chairside assistant to Dr. Robison since January 2010. She comes to us from the practice of Dr. Laura Falsetti who shared office space with Dr. Robison. In addition to her assisting duties, Amber provides administrative back up or taking over for Kristin when necessary. She is certified in Dental Radiography and BLS. She enjoys spending her time with her two children, Caiden and Maddy. 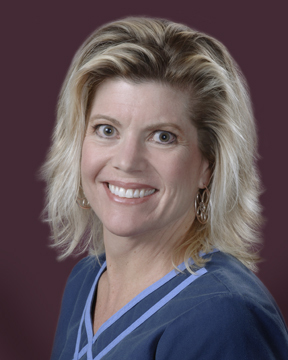 Carol has been a full-time hygienist with Dr. Robison Since 1988. 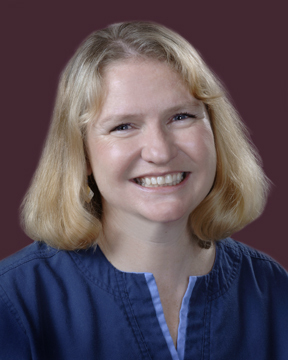 She is a graduate of Penn College of Technology and received her Local Anesthesia license in 2014. A native of State College, Carol is also a Certified group fitness instructor serving the area for over 25 years. Her son, Lyndon is her proudest achievement. She now lives in Spring Mills with her sweetheart Mark and their beautiful dog, Jenna. 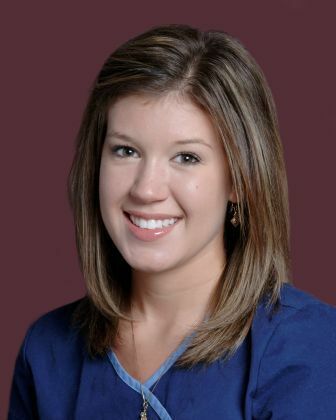 Erika has been working as a part-time hygienist for Dr. Robison since June 2011. She received her Bachelor's Degree in Dental Hygiene and Health Policy and Administration from Pennsylvania College of Technology. She is also a part-time dental hygiene clinic instructor at Penn College. In May of 2013 she married her high school sweetheart, Sam. Together they are raising their two beautiful daughters, Eliana and Ainsley! In her spare time she loves spending time in Jersey Shore with her growing family and also enjoys traveling and reading.